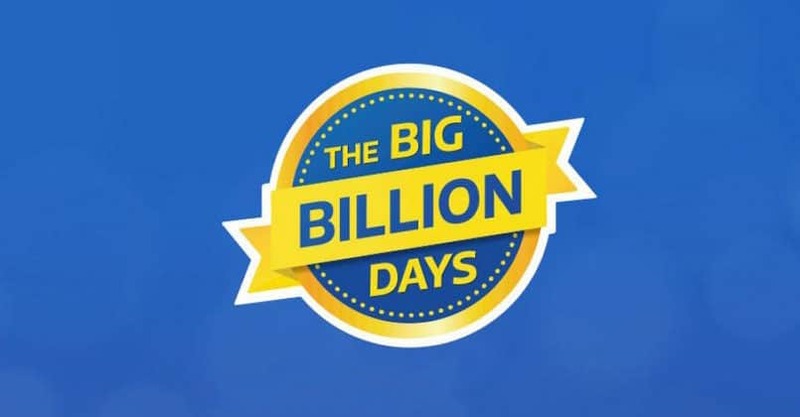 The Flipkart Big Billion Days sale has gone live much to the delight of customers. While several leading mobile phone companies have announced they would slash the prices of their handsets by up to 62 percent for the Flipkart Big Billion Days 2018, iPhone fans have something to cheer about as well. The mobile deals on Flipkart Big Billion Days is going live tonight and the ecommerce site promises the ‘Lowest iPhone prices in the country from iPhone SE to iPhone XS Max’. Flipkart has announced this through a teaser that even asks customers to ‘wait for 11 October or they would regret it’. The Apple iPhone SE is currently priced at Rs 18,999, iPhone 6 at Rs 24,999, iPhone 6S at Rs 32,999, iPhone 6S plus at Rs 38,999, iPhone 7 at Rs 46,999, iPhone 7 Plus at Rs 58,999, iPhone 8 at Rs 62,999, iPhone 8 Plus at Rs 71,999, iPhone X at Rs 90,999, iPhone XS at Rs 99,900 and iPhone XS Max at Rs 1,09,900 on Flipkart. How much discount these phones receive will only be revealed tonight. Some of the other mobile phone offers that have been teased by Flipkart are Samsung Galaxy S8 would be available at Rs 29,990, which means a discount of Rs 20,000. Xiaomi Redmi Note 5 Pro will be available at Rs 12,999, Nokia 6.1 Plus at Rs 14,999, Asus Zenfone Max Pro at Rs 12,999, Asus Zenfone 5Z at Rs 24,999, Honor 10 at Rs 24,999 and many more offers. Also, Mastercard and Flipkart have announced a partnership for the Big Billion Days sale through which Mastercard cardholders stand a chance to win an iPhone X for the winner of daily quiz on Flipkart and one lucky winner from all the quiz entries can win trip to Australia to watch India vs Australia One Day International cricket match. Flipkart Big Billion Days: Apple iPhone XS to be Available at Lowest Price in India 0 out of 5 based on 0 ratings. 0 user reviews.